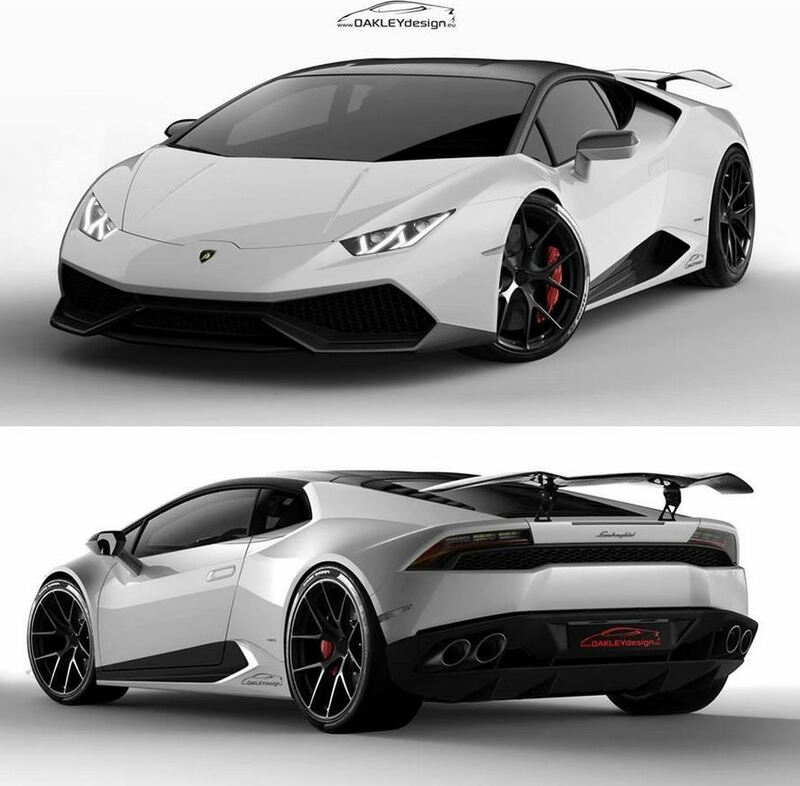 The tuning specialists at Oakley Design released first photos and details on their upcoming styling kit for the all-new Lamborghini Huracan. 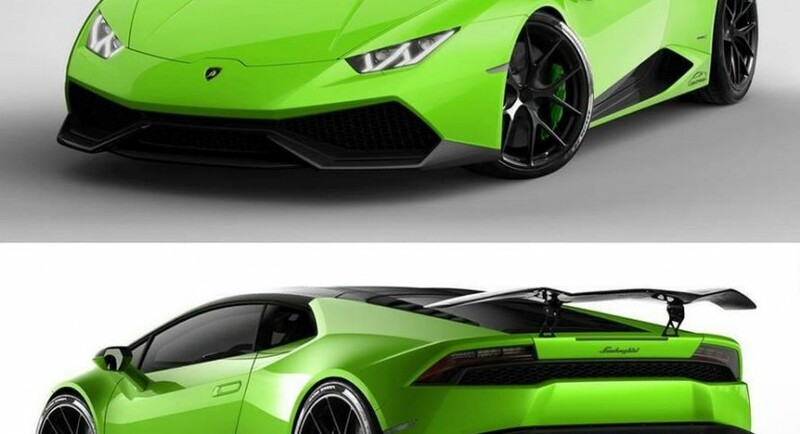 According to the company, this kit won’t bring any performance improvements, therefore, expect to see the stock 5.2-liter V10 engine under the hood. 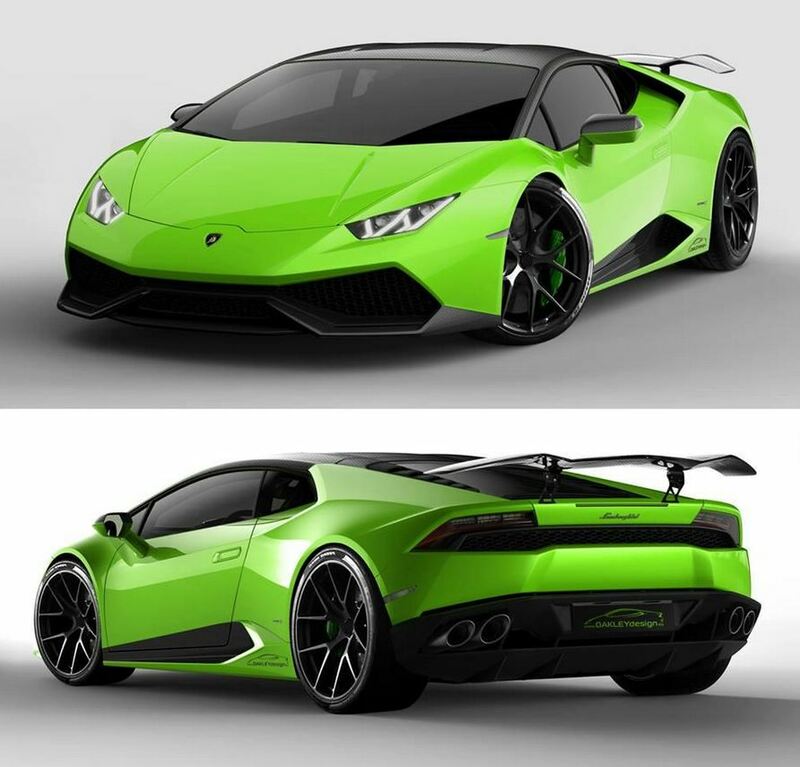 It delivers 610 horsepower and 560 Nm of torque, enough for a 0-100 km/h sprint in 3,2 seconds and a top speed of 325 km/h. All this power is transferred to the wheels via a seven-speed dual-clutch transmission while a four-wheel drive system keeps the model on track. The massive rear wing is also part of the tuning kit alongside the black alloy wheels. More details and photos will be released in the upcoming weeks.